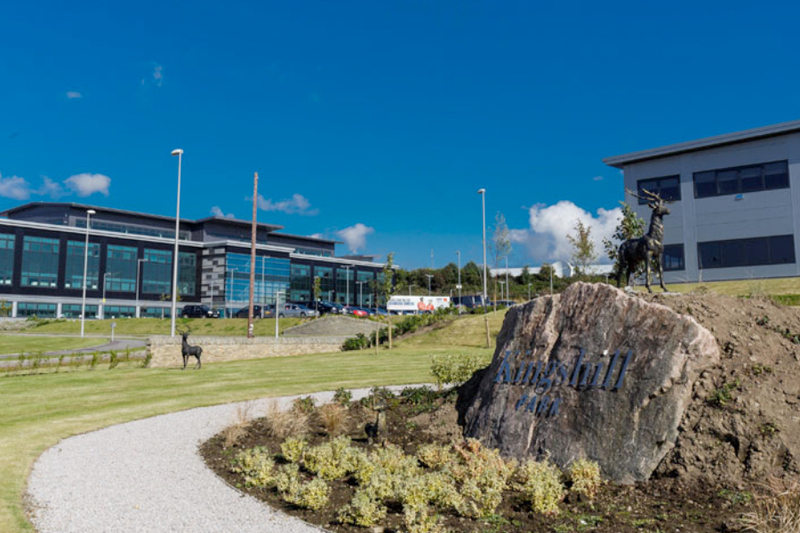 The project involved the construction of new Business Parks in Westhill on the outskirts of Aberdeen. Having undertaken the design of the parks’ roads and infrastructure prior to the commission, Fairhurst’s continued involvement in the Business Parks was sustained by providing full Civil, Structural & Geotechnical Engineering services. Fairhurst also delivered specialist transportation and ecological services for many of the specific developments within the Parks. Examples of these developments are the Medical Centre, Invsat, Installec, Valorec, Tritec, Subsea 7 Campus, AMEC campus, Knight Property Group and Edenroc. 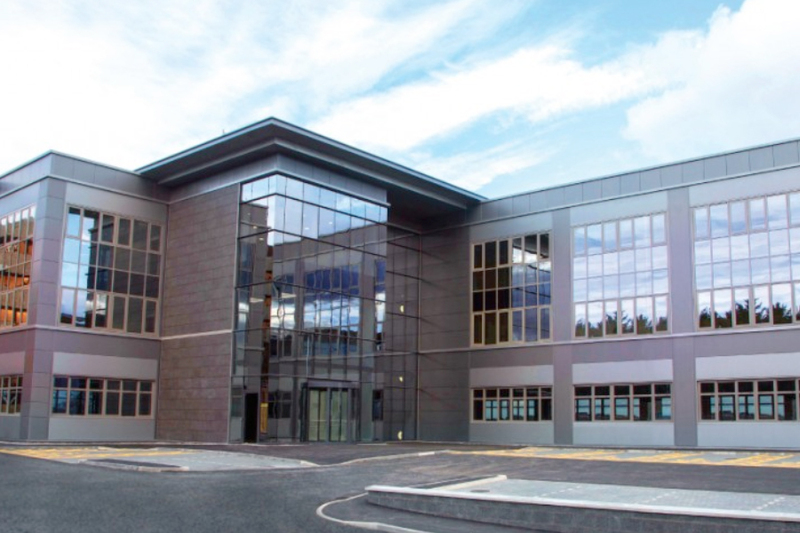 Fairhurst provided Civil & Structural services on 95% of the buildings on the business parks. Fairhurst worked with the various client and design teams to develop the projects from conception through to completion. Fairhurst’s structural engineers worked closely with the architects and other members of the design team to develop open clear span floor plates with little or no internal columns in order to provide the optimum flexibility for space usage. Typically most buildings on the parks have at least one elevation with full height curtain walling glazing and associated atrium space which presented a number of structural challenges to be overcome. In addition to commissions from the developers we were involved at supplier level providing services for contractor designed portions such as steelwork connections, stair designs, pre-cast concrete design, site setting-out, etc.